The Summer Tours are almost here. 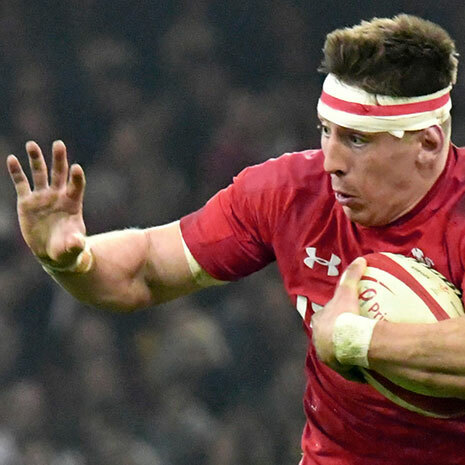 A great chance for teams to try out new players and combinations before World Cup preparations begin in earnest. Below you’ll find the Home Nation squads heading overseas to take on some of the best teams the rest of the world has to offer. What game are you most excited about in June? What players are going to earn themselves future selection? Let us know in the comments. 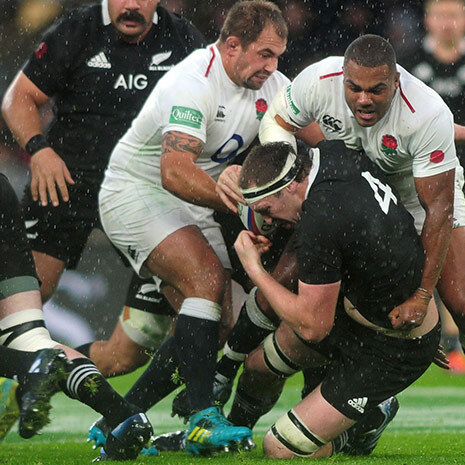 Cipriani has earned a spot in the England Squad again. 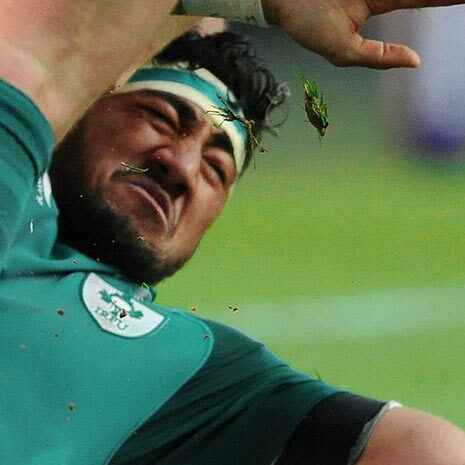 Will the Six Nations Champions have any problems down under? 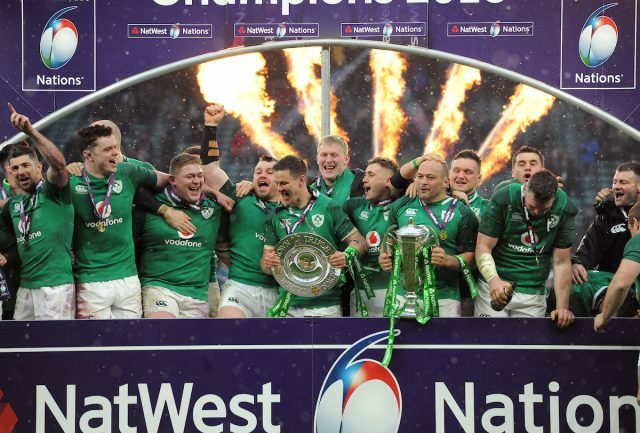 Backs: Bundee Aki (Connacht), Ross Byrne (Leinster), Joey Carbery (Leinster), Andrew Conway (Munster), John Cooney (Ulster), Keith Earls (Munster), Robbie Henshaw (Leinster), Rob Kearney (Leinster), Jordan Larmour (Leinster), Kieran Marmion (Connacht), Conor Murray (Munster), Garry Ringrose (Leinster), Johnny Sexton (Leinster), Jacob Stockdale (Ulster). Forwards: Tadhg Beirne (Scarlets, joining Munster), Rory Best (Ulster), Jack Conan (Leinster), Sean Cronin (Leinster), Tadhg Furlong (Leinster), Cian Healy (Leinster), Iain Henderson (Ulster), Rob Herring (Ulster), Dan Leavy (Leinster), Jordi Murphy (Leinster, joining Ulster), Peter O’Mahony (Munster), Andrew Porter (Leinster), Quinn Roux (Connacht) James Ryan (Leinster), John Ryan (Munster), CJ Stander (Munster), Devin Toner (Leinster). Scotland return to Houston this year as part of their tour of North and South America. 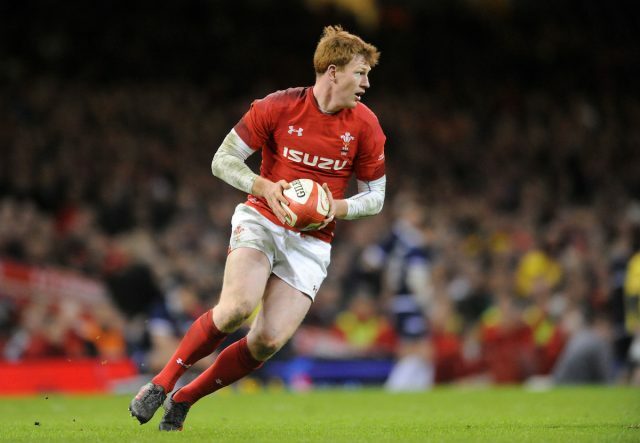 Rhys Patchell impressed during the Six Nations. Can he cement a place during this tour?